British luxury brand Meridian Audio is celebrating 40 years of friendship and partnership of founders Bob Stuart and Allen Boothroyd by unveiling a limited edition ‘Anniversary System’. You will be only one of 40 others to own the enhanced pair of the DSP8000 loudspeakers and a special version 808 Signature Reference CD Player. Each feature an engraved plate showing its unique system number and is available in a unique Ruby finish with coordinated glass inset panels, loudspeakers grilles and tweeter surround. It also comes with some literature in the brand’s Digital Signal Processing (DSP) signed by the founding duo. It is available for $100,000. Roll over for complete Press Release……. With more than 165 international awards bestowed on their product designs, the two founders of the British luxury brand Meridian Audio celebrate 40 years since their creative partnership began. 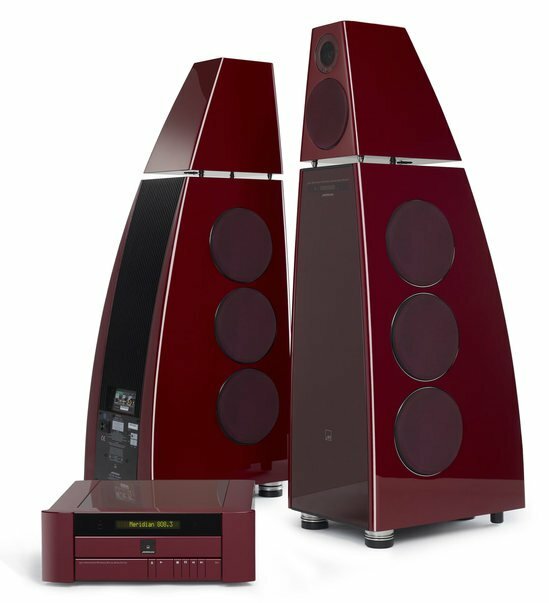 To honour this, Bob Stuart and Allen Boothroyd have collaborated once again to produce a limited edition 40th Anniversary System comprising an enhanced pair of the company’s flagship DSP8000 loudspeakers and a special version of their 808 Signature Reference CD Player. 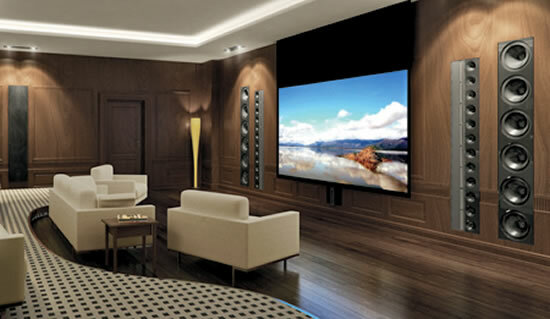 This exclusive system offers the ultimate listening experience for a small selection of music aficionados. Limited to only 40 numbered editions world-wide, each system is signed by Bob and Allen, and comes with an engraved plate showing its unique system number. 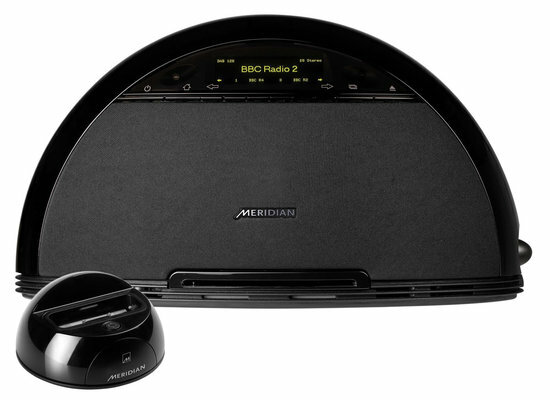 Like all of Meridian’s award-winning audio products and systems, it promises to deliver a superior listening experience. 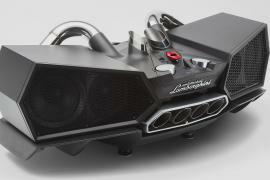 What’s more, this limited edition system includes a number of unique additions that make it a truly special purchase. Aesthetically, the Anniversary System will exude elegance and flair. Available in an exclusive “Ruby” finish – not available on other products in the range – this sleek colour skin comes with coordinated glass inset panels, loudspeakers grilles and tweeter surround. Even the drivers are treated with a new, polished bezel. Each system will also come with a book, illustrating the rich history of Meridian’s exceptional Digital Signal Processing (DSP) loudspeakers, which is also signed by Bob and Allen. 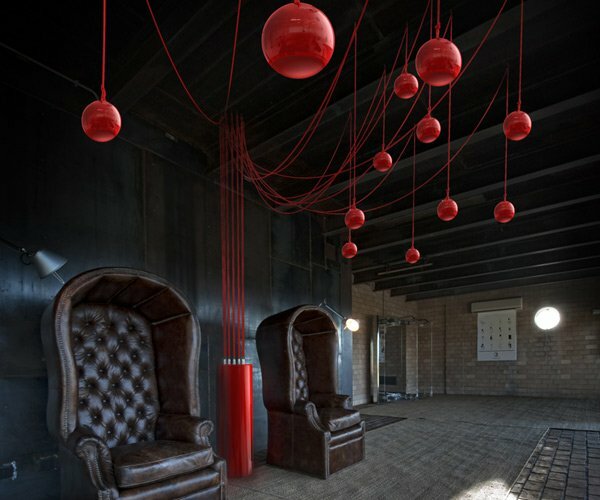 tune the sound system in their homes following installation. Boothroyd and Stuart’s shared passion for music, and their desire to ensure that the full quality of an original recording is maintained when it is reproduced on any system that bears their names, is at the heart of everything Meridian does. They acknowledged early on in their working relationship that it was through technology that they could lead the market, but that it was crucial that the technologies they employed genuinely improved the overall musical performance of a system in order for them to succeed. correcting faults in the original recording, helping to make CDs sound like high resolution recordings. 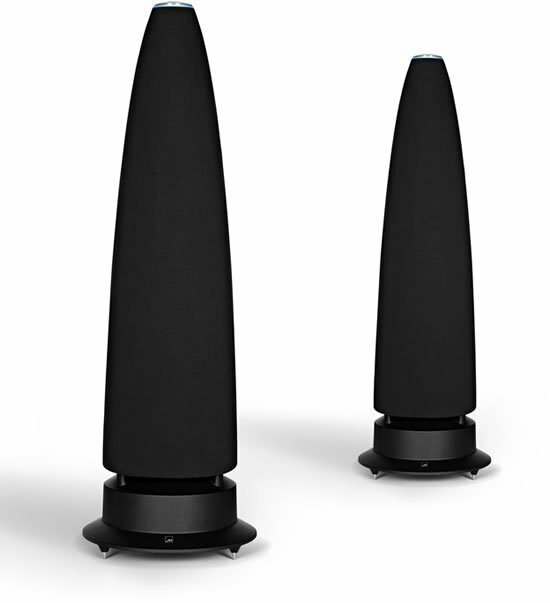 Meridian’s high-performing Digital Active Loudspeakers set completely new standards for clarity, dynamics, imaging and realism. 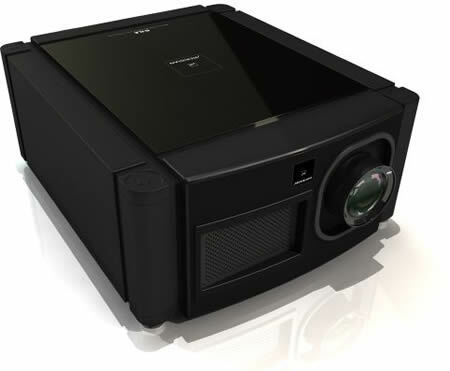 DSP8000 can accurately reproduce both the power and subtlety of a concert grand piano and is designed to reproduce sounds at up to full natural level while providing all the resolution required by high-definition audio sources up to 24-bit. 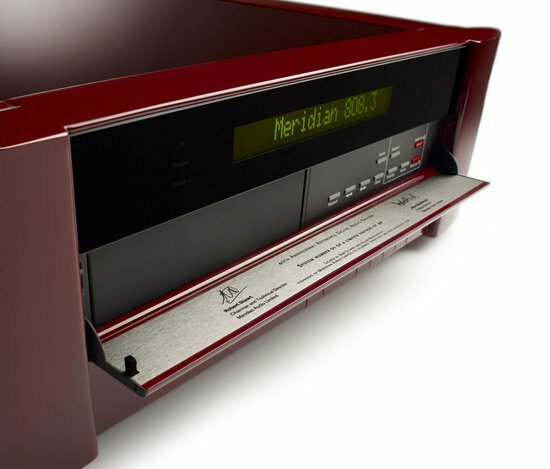 All Meridian products are constructed from the finest materials and all electronic parts are individually selected for sound quality. From the beginning, Bob and Allen have synthesised the design and technology of all Meridian products, resulting in an unusual yet welcome symbiosis of form and function, winning numerous prestigious design awards along the way. Allen says, “It is our job as product designers to create something people feel they can live with and take enjoyment in using, while instilling them with confidence that the product has longevity”. 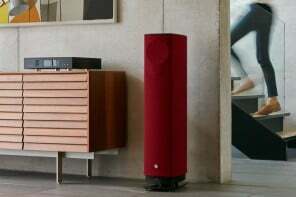 Beyond creating extraordinary sound, Meridian has always set new standards for elegant, iconic design, as evidenced by one of Boothroyd and Stuart’s earliest creations – the classic 1970s Lecson Audio product line, which can be found as part of the permanent collection at the New York Museum of Modern Art. During their forty year partnership, Boothroyd and Stuart have won the coveted British Design Council award for Outstanding British Products three times – the only design pair to ever achieve this recognition.